The β-amyloid cascade (referred to as βA from now on) is initiated when there is an imbalance between the formation and clearance of the βA1®42 protein (from the first to the forty-second amino-acid). The monomers, dimers and trimers of the βA1®42 protein are soluble; however, oligomers of four or more βA1®42 monomers form insoluble deposits. In two studies 12 phase 2a tests (52-weeks) were carried out on patients with a score of M.M.S.E. in the range 20 to 26. 150mcg were administered subcutaneously at weeks 0, 6 and 12 (study NCT00733863); or IV or SC, weeks 0, 2 and 6 (study NCT00795418). 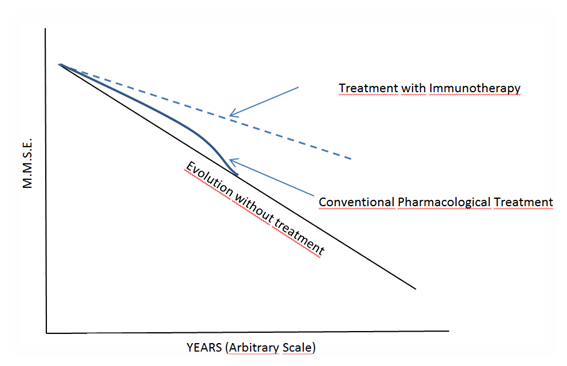 In both clinical trials, about 90% of the participants developed antibodies, with a quasi-linear relationship between IgG-anti-βA titles and plasma βA protein concentrations. Also in these phase 2a studies, differences in the above mentioned markers were observed between the placebo group and the study arms. [The acronym M.M.S.E is the Mini Mental Scale Evaluation]. 14.- Anonymous. 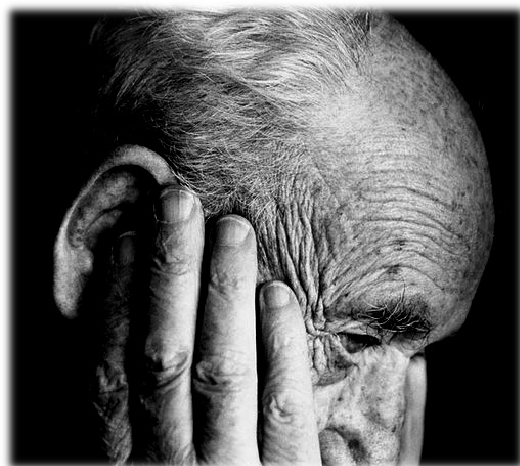 Amyloid Imaging and Safety Study of ACC-001 in Subjects with Early Alzheimer’s disease. In: https://clinicaltrials.gov/ct2/results?term=NCT01227564&Search=Search. In: www.ClinicalTrials.gov. Consult: October 2016. 15.- Anonymous. Long Term Extension Study Evaluating Safety, Tolerability, and Immunogenicity of ACC-001 in Subjects with mild to moderate Alzheimer’s disease. In: https://clinicaltrials.gov/ct2/results?term=NCT00955409&Search=Search. In: www.ClinicalTrials.gov. Consult: October 2016. 20.- Anonymous. Safety, Tolerability, and Immunogenicity of ACI24 in Adults with Down syndrome. In: https://clinicaltrials.gov/ct2/results?term=ACI24&Search=Search. In: www.ClinicalTrials.gov. Consult: November 2016. 22.- Anonymous. A Study of V950 in People with Alzheimer Disease (VP950-001 AM7). In: https://www.clinicaltrials.gov/ct2/results?term=V950&Search=Search. In: www.ClinicalTrial.gov. Consult: November 2016. 25.- Anonymous. Study Investigating, the Safety, Tolerability, and Pharmacokinetic Properties of Lu AE50854 in Healthy Japanese and Caucasian Sujects. In: https://www.clinicaltrials.gov/ct2/show/NCT01975779?term=Lu+AE58054&rank=2. 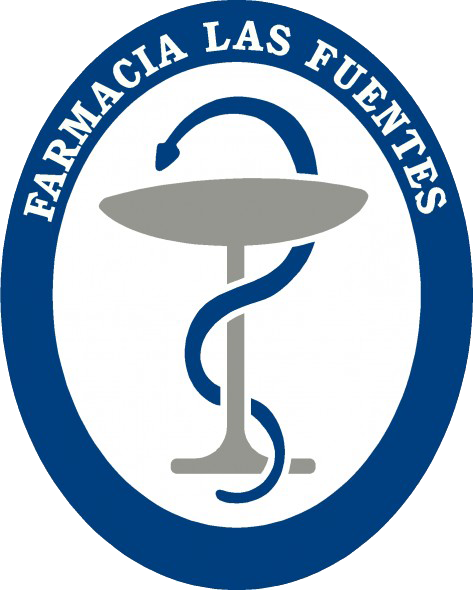 In: www.info-farmacia.com. Consult: November 2016. 28.- Anonymous. Safety Study of AADvac1, a Tau Peptide-KLH-Conjugate Active Vaccine to Treat Alzheimer’s disease. In: https://www.clinicaltrials.gov/ct2/show/NCT01850238?term=AADVAC1&rank=1. In: www.ClinicalTrials.gov. Consult: November 2016. 30.- López-Tricas JM., Álvarez de Toledo Bayarte A. Alzheimer and “baby-boom” Generation. EJCP 2017 (Editorial 1er número de la revista 2017).